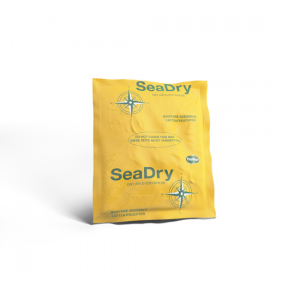 Oxygen Absorber type SL Slef activated sachets, absorbing 1.000ml. on oxygen. Available in quantities of 50 or 700 pieces. ATCO oxygen absorber type SL 1.000 absorbs 1.000ml. on oxygen. Size 60 x 80mm. Per 500 pieces vacuum packed in non gas permeable packaging.